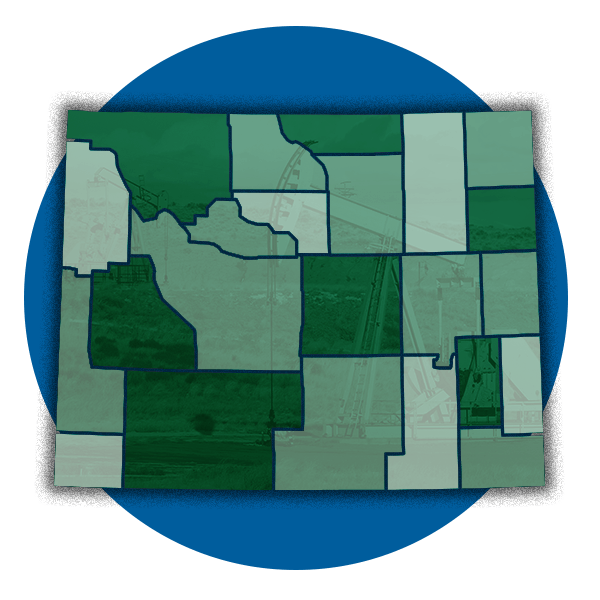 The complete resource to the state of oil and gas in Wyoming. 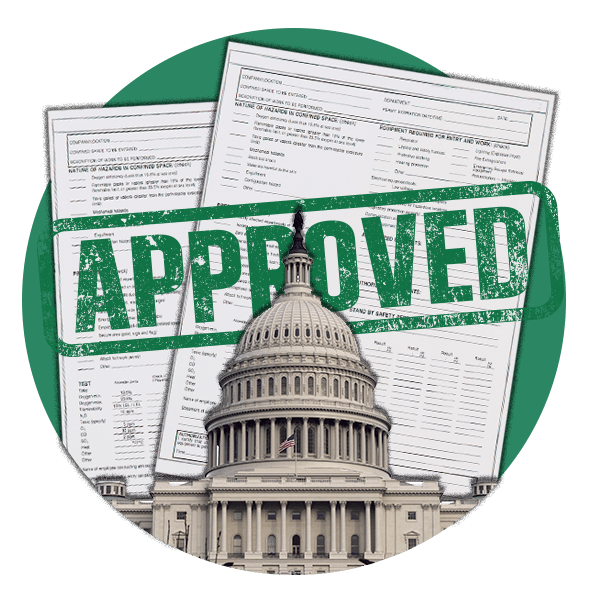 Learn about the history, recent government impacts, the state of the coal industry, and more. As a local company, it’s our job to make sure our workforce is safe. That’s why it’s important to understand the unique challenges that our customers face. We know that you can’t provide a solution until you understand the problem. 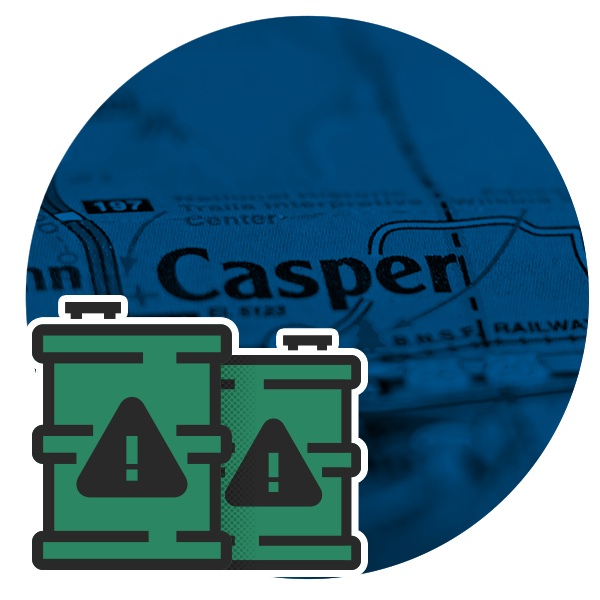 Oil has been a part of Casper's heritage as far back as the late 1800's. 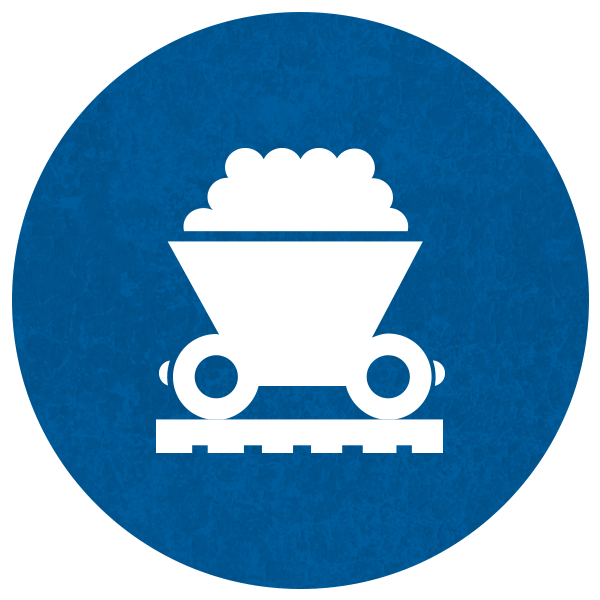 Coupled with Casper's coal and uranium development, our city remains front and center in the energy industry. The oil industry here in Wyoming was hoping for a comeback during the Trump administration. 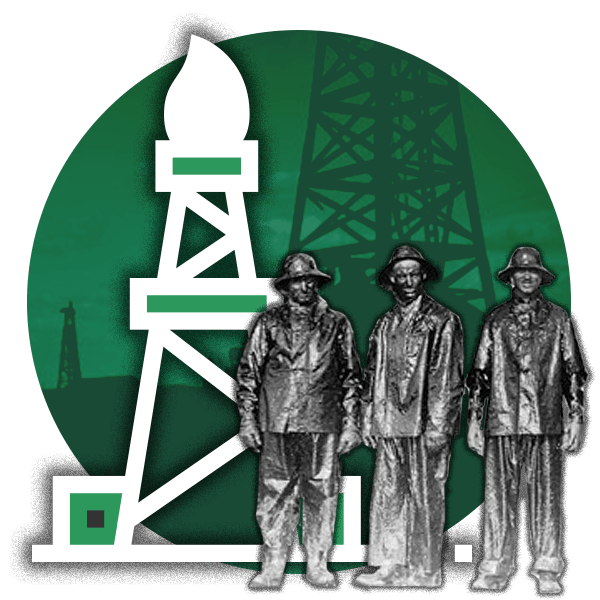 Prayers seemed to be answered as the local oil and gas industry started to recover in early 2018. With all this talk about oil and natural gas, it would appear that the need for coal has fallen by the wayside. Not necessarily. 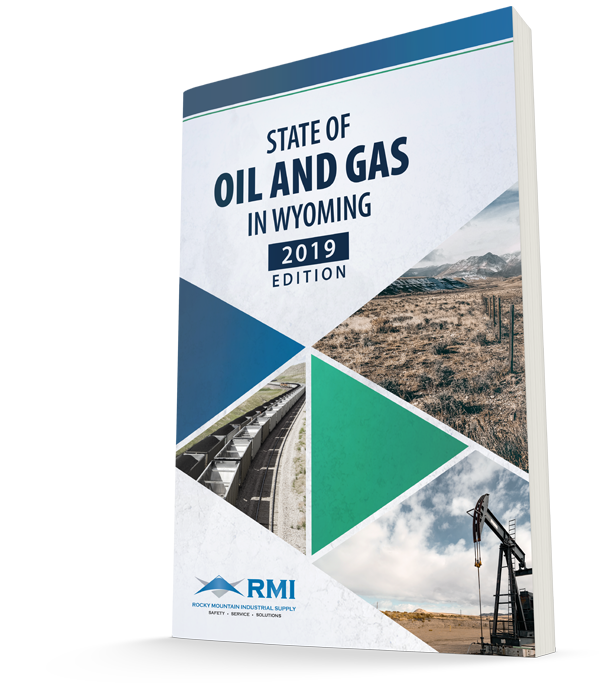 Download the free report for the complete look at the history, trends, and new opportunities in the oil and gas industry in Wyoming.